Interested in saving an extra $1,378 next year (plus an additional $100 bank bonus)? 2019 is a great year to save money and take advantage of The 52-Week Money Challenge. I don’t know about you, but I spent way too much in 2018. To help save for my future, I need to do better in 2019. 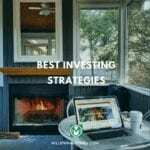 As the New Year approaches, I am determined to participate in multiple money savings strategies. To ensure that I am held accountable, I am going to track my progress right here within the comments of this post (see below). I hope that my 52-week money challenge journey will inspire you to participate and help you meet your annual savings goals. 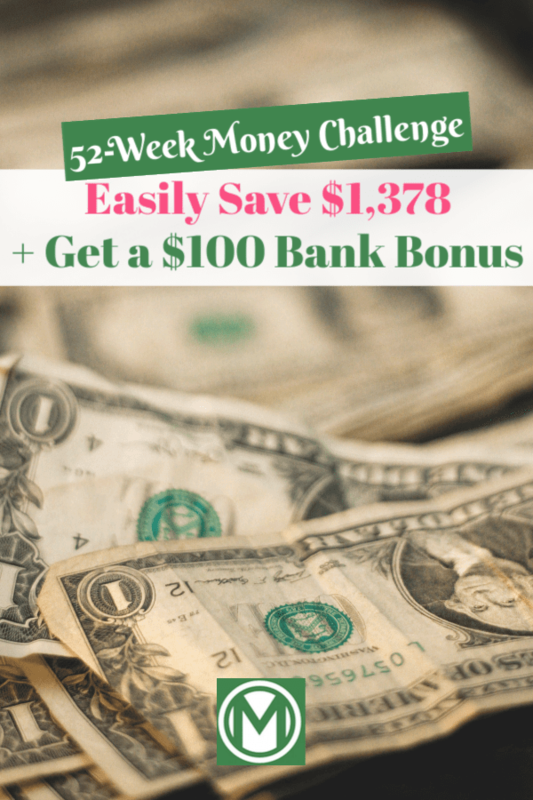 How the 52-week money challenge will help you save $1,378 in 2019. 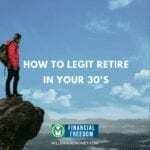 Note: If you are able to save more than $1,378 this year, I recommend you read the $50 per day retirement strategy. New Years is a time of ambition and goal setting. I find that combining similarly themed resolutions helps me stay focused and honest. For example, last year, I made it my goal to focus on the present instead of worrying about the future. Additionally, I made it a goal to check in with my wife about our weekly wants and needs. To stay focused on both goals, we established weekly Sunday night check-ins to reconnect and focus. We discussed how to make our present more fulfilling, and also about our wants and needs. Overall, things worked out pretty well! This year, I plan to combine one health goal with one financial goal. 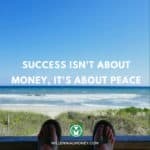 I will head to go to the gym at least one day a week, as well as participate in the 52-week money challenge. As a way to stay focused on both, I will ensure that every time I go to the gym, I will check in on my weekly savings using Personal Capital. What are your 2019 New Year’s resolutions? The following are popular New Year’s Resolutions for 2019. Congratulations for making it this far in the post! The 52-week money challenge is simply a weekly savings strategy. The challenge is simple in concept. Start by putting away $1 in the first week, and then increase your savings by a dollar a week throughout the year. So, save $2 in Week 2, then $3 in Week 3, and so on, until you’re stashing away $52 in the last week of December. There are 52 weeks in a year, after all. If successful, you will save $1,378. The traditional 52-week money challenge increases savings slowly. This is great for people with new jobs, or are just starting out in their career. The elegance of the challenge lies in its simplicity. This is a habit based savings plan that will result in a large chunk of change at the end of the year! Your Emergency Fund: If you do not have an emergency fund yet, the 52-week challenge is a great way to help you save. It’s a simple, effective way to build your first emergency fund. Unlike other financial endeavors, getting started isn’t intimidating. Just about anyone with a job can start saving $1 per week. And then slowly move to $2 a week, and then $3 per week. The problem: By the end of the year you’re stuck saving $50 or more per week. If you start in January, then you will be faced with $51 and $52 weekly payment over the December holidays (which are typically expensive weeks!). 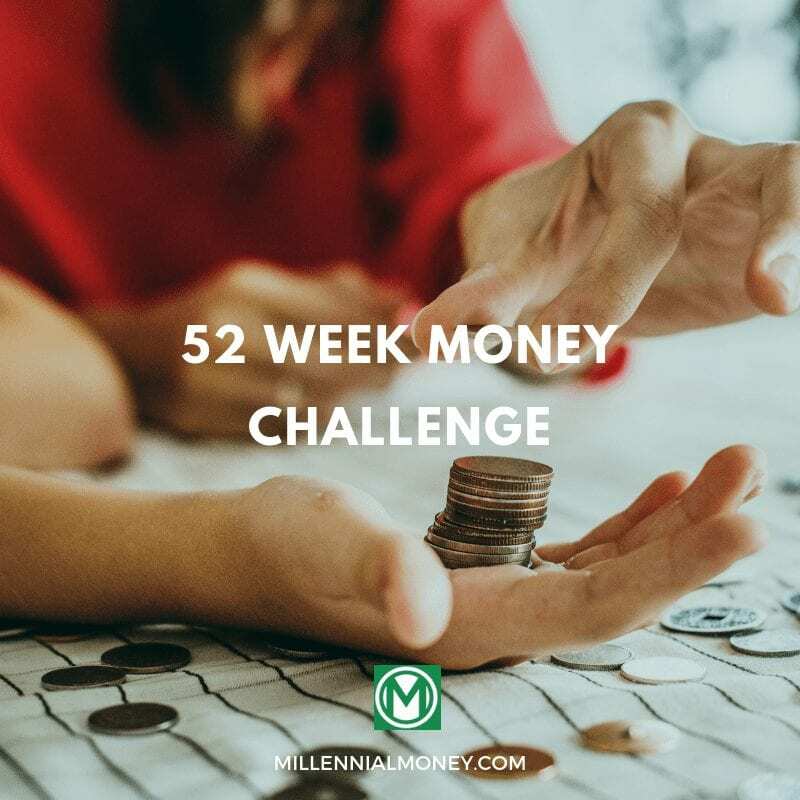 Depending on how your mind works or finances are organized, you may want to consider a different approach to the 52-week money challenge. I call it, “The Daily 52-week Money Challenge”. Similar to the traditional challenge, this daily challenge will also save $1,378 per year. Instead of increasing weekly contributions by a dollar per week, this challenge requires you to save $3.78 per day. 365 days * $3.78 = ~ $1,378. An easy way to accomplish this is to automate your savings by establishing periodic transfers from an existing account. 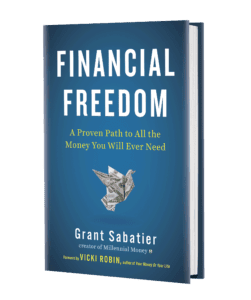 The bi-weekly 52-week money challenge is yet another version that will help save an additional $1,378 per year. How often do you get paid? My employer pays me every two weeks. Over the course of a year, I receive 26 paychecks. I plan to take the following approach: $1,378/26 = $53. For each paycheck, I plan to allot $53 dollars into a dedicated bank account. Bank bonuses are all the rage these days. Why not take advantage of them and earn an additional $100 this year? For a limited time, get $100 after you open a new MyLife Checking Account and set up a monthly direct deposit of $250 or more. What better way to start your 52-week challenge than with an extra $100 in the bank just for opening up a new checking account. With this extra $100, you will save $1,478! These days banks are offering cash rewards for opening a checking or savings account with them. Banks are eager for new business, and cash-back rewards are a great way to get new customers. Not all banks are created equal though. USALLIANCE Financial is a full-service credit union you can count on with a $100 bank bonus. Furthermore, they offer a wide range of banking services. Is It Too Late In The Year To Start The 2019 52-Week Money Challenge? It’s never too late to start saving. If you are reading this midway through 2019, I challenge you to play catch up by doubling the 52-week money challenge saving amount. Alternatively, you can start the challenge whenever, and end it a year later. The 52-week challenge is always more fun when you have others to participate with. If you are interested in participating with me, go ahead and let me know your start date in the comments. I will randomly check in with you to help hold you accountable. Traditional 52 Week Money Challenge Printable. Copy the table below and print it out for your home. I find the refrigerator is a great place to help remind you about your savings journey. This is a sponsored post for USALLIANCE. All opinions are my own. USALLIANCE is not affiliated with nor endorses any other products or services mentioned. I never realised that by saving $1 a week to $52 a week at the end would add up to so much. I will definitely be trying this one next year! Cool – I’m going to suggest this to my sister. She isn’t great with saving, so I think this will be right up her alley! Thanks!